I love giving back and sharing insights, both professional and personal. For many years, along with my company D+M (Design + Marketing), I have supported numerous charitable organisations and foundations, each one close to my heart. This has led me to think about our planet's future and being a small part of the solution by investing back to help safeguard it for future generations. Since I am in favour of removing plastic bags from our community, I have created these recyclable, eco-friendly bags to help you with your daily shop, carrying messages to remind us of what’s truly important.  If you live in Australia these bags are FREE – would you like one? Subscribe and refer a friend to my NOTES and I will be happy to send you one. Simply fill out the form below and we will send you the FREE ECO-FRIENDLY BAG. Let’s help the environment, so spread the word and tell your mates! Click here to share. Remember your decision counts, so stand for what you stand on! 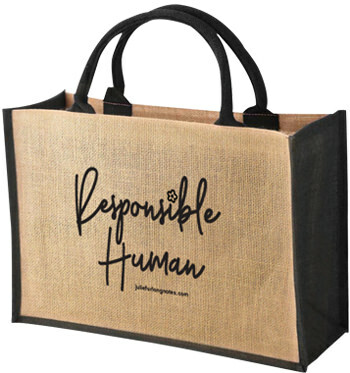 Please fill out the form below to subscribe and receive your free recyclable bag. If you live in Australia these bags are FREE – would you like one? Subscribe to NOTES and we will send you one. Help the environment, spread the word and tell your mates! your dreams and live a happier, simpler life. All proceeds derived from this book go into our environmental bags which are free! Be inspired and join our 12,752 community to receive a FREE monthly note to help make a positive investment in your life.